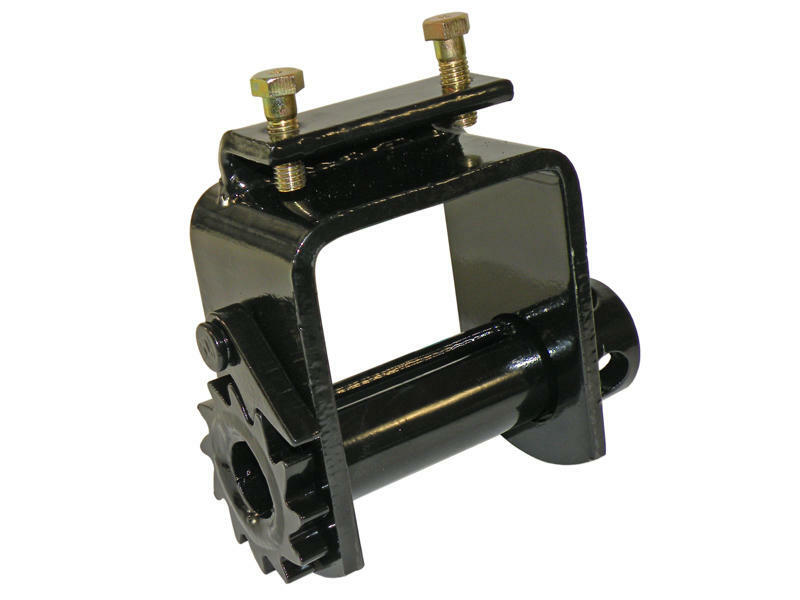 Ancra winches are durable and made with 3/8 inch hot rolled steel and a double pawl for added strength and security. Designed to meet DOT and CHP regulations. Working load limit is 5,000 lbs with a maximum breaking strength of 15,056 lbs. Accepts 4 inches x 30 feet of strap.